Officials have put the number of fatalities at 13 but medics say the toll could rise even higher. 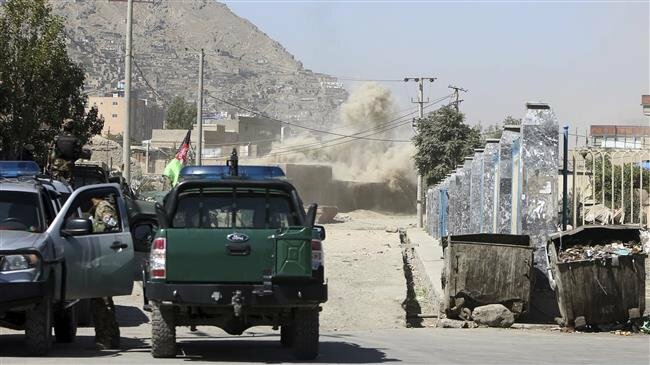 They said the explosion occurred when a motorbike – laden with explosives – went off near the gathering of supporters of a female election candidate in the northeastern province of Takhar. Among the victims were both civilians and security forces. Khalil Aser, the provincial police spokesman, said the attack took place before the candidate, Nazefa Yusoufi Beg, arrived at the rally. The attack was the latest in a series of explosions targeting election campaign rallies. No group has yet claimed responsibility for the attack but the Taliban has already vowed to disrupt the long-delayed parliamentary vote scheduled for October 20.